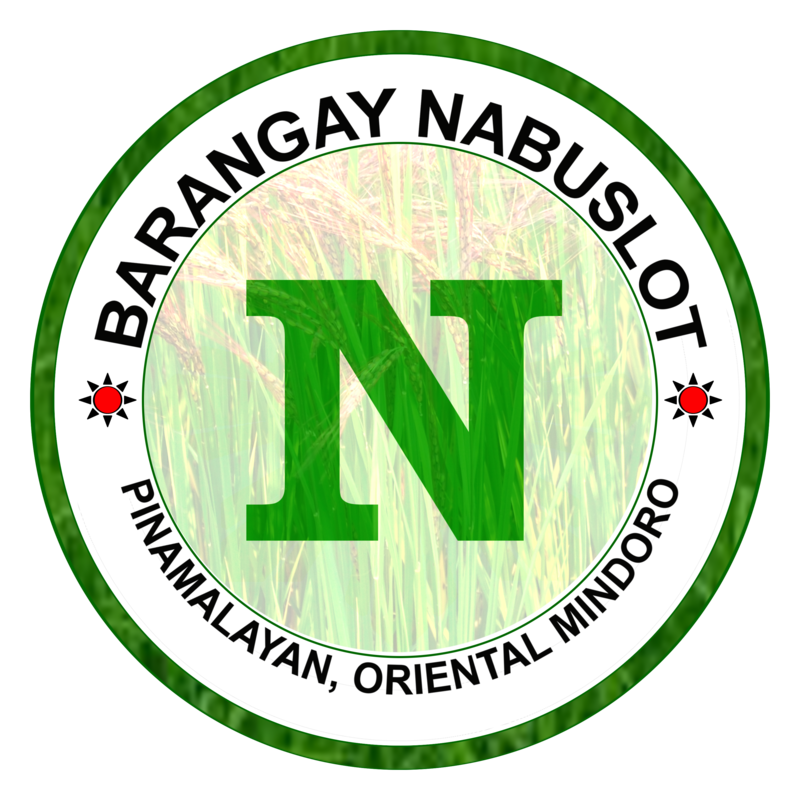 Welcome to Barangay Nabuslot Official Website! To build a community that's united , working together and love one another as one family for a Healthy , prosperous , peaceful and God fearing barangay. To serve the people honestly . To exercise justice in all dealing by being impartial to its constituents. To protect and uphold the rights of all. To alleviate standard of living of families by initiating worthwhile projects. To secure the education for the youth for their more stable future.